These are the crafts that can be used with the Group- Everest V.B.S. program. 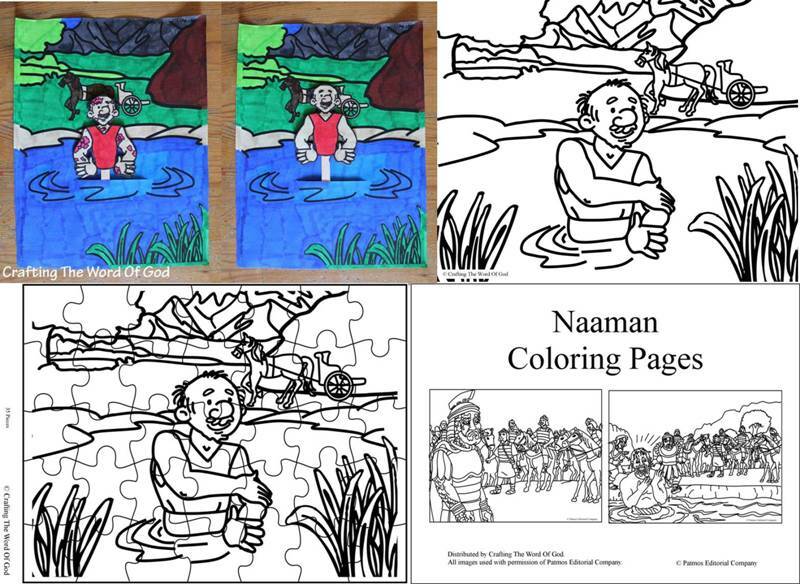 Although most Vacation Bible School curriculum programs provide or sell their own Bible crafts, many times they have nothing to do with the Bible story of the day or not much thought went into designing them in the first place. My hope is that these crafts will help make planning your Vacation Bible School a little less stressful. 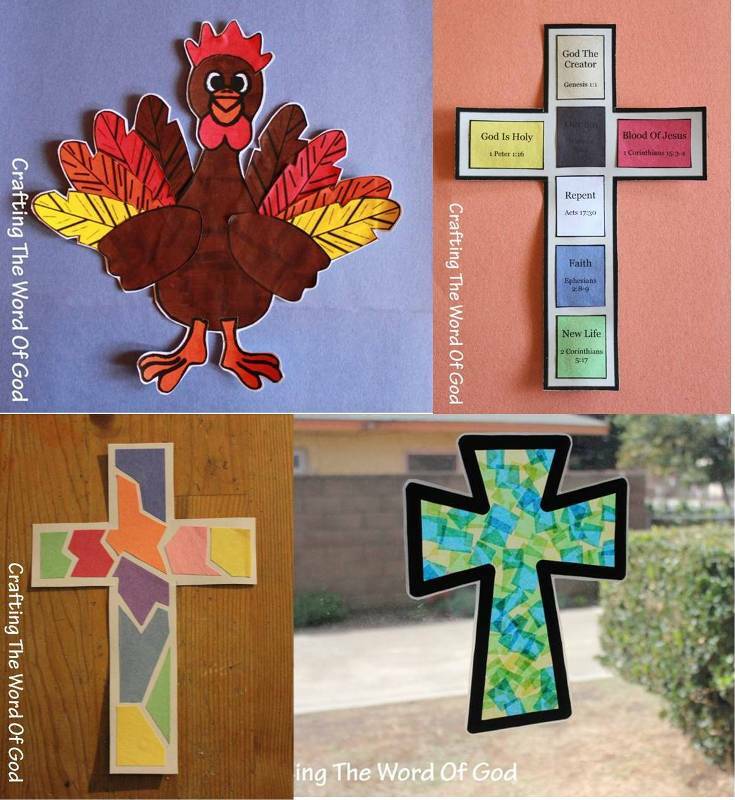 This entry was posted in 2015, Bible Crafts, V.B.S. 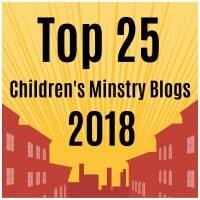 2015 and tagged bible crafts, Everest, Vacation Bible School, Vacation Bible School 2015, VBS.